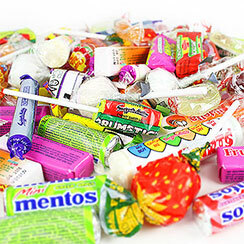 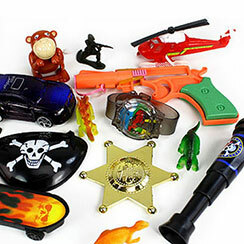 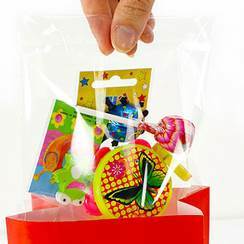 Party Bag Fillers. 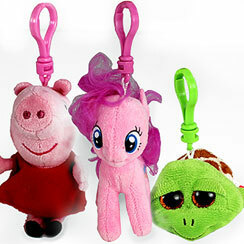 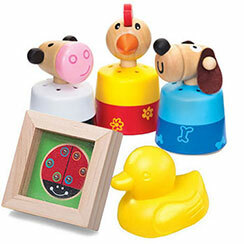 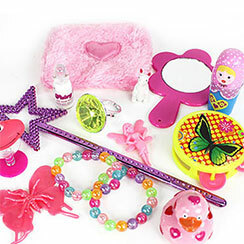 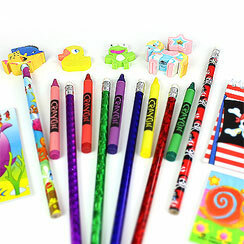 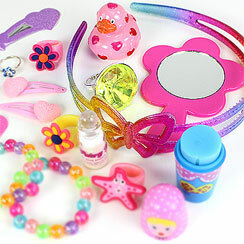 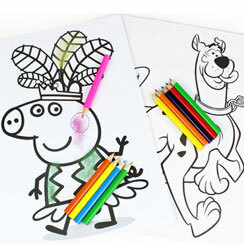 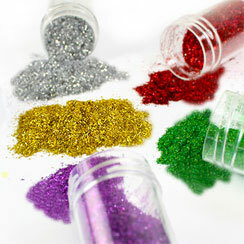 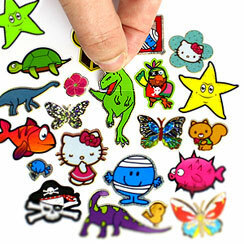 Shop here for fantastic value party bag toys, stationery, hair accessories, jewellery and more. 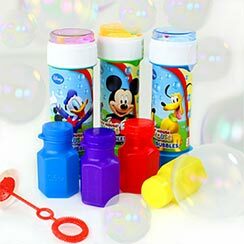 Ideal for parties 4 years and over.